Thanks to crowdfunding, we are seeing video game projects like Chris Roberts’ Star Citizen and Yu Suzuki’s Shenmue III take off and become a reality. Because these are the sort of games that big name publishers like Electronic Arts and Ubisoft might shy away from, due to their ambitious scope and perceived lack of commercial appeal. But thanks to the magic of crowdfunding, which allows fans to back video game projects with their money, many promising games such as those have seen the light of day and even ended up becoming hits. Here follows a list of the top 5 crowdfunded video games. 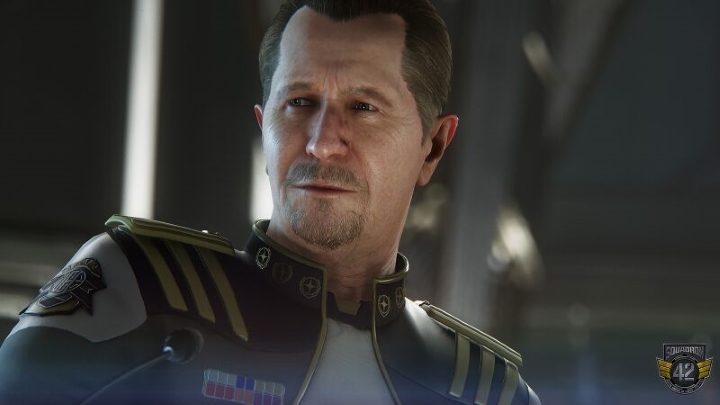 Star Citizen is no doubt the biggest crowdfunded video game to date, having surpassed the $200 million mark. Chris Roberts’ darling began as a Kickstarter project and is now a Guinness World Record with a legion of passionate (and some would say fanatical) backers. 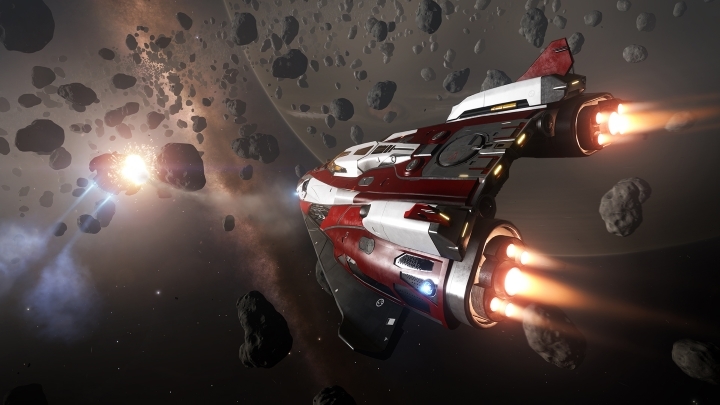 Some players have spent thousands of dollars on packages that include, for instance, spaceships that will feature in the game, of which the truth be told, very little has been seen so far. Note: Star Citizen will be available on PC. Release date TBA.